C&S LegalTech provides IT solutions tailored for the legal environment. In addition to software support, we can now provide network and hardware support services. 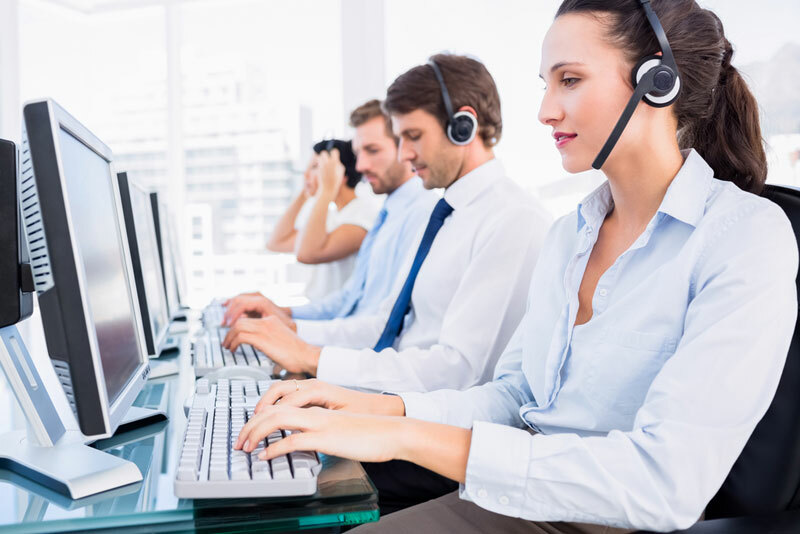 By utilizing C&S LegalTech for all your IT support in combination with your software support, you can avoid the duplicate efforts and the finger-pointing between vendors. One call whether it’s software or hardware.